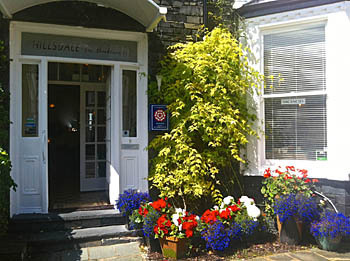 This charming Visit Britain 4*Bed and Breakfast property, with free off-road parking for each room, is conveniently situated in Ambleside town centre in the very heart of the English Lake District. The beautiful waters of Windermere, Rydal and Grasmere are within easy walking distance as are the historic homes of Wordsworth, Ruskin and Beatrix Potter. 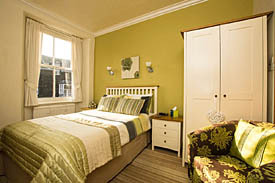 Each room has been individually styled – as the B&B has been created from an original Lakeland Stone townhouse, so typical of Ambleside, no room is the same shape or size, but we hope that each one is as comfortable, attractive and pleasing as the next! 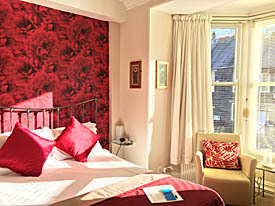 All rooms have either a double or king sized bed, newly refurbished en-suite shower room and flat screen LCD TV. 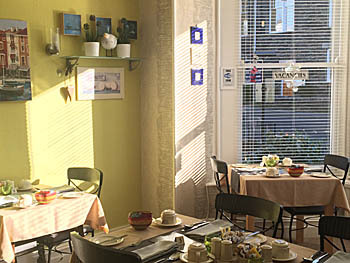 We are open all year. 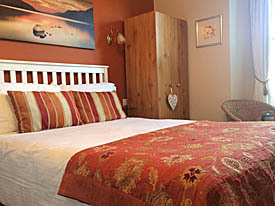 Terms are from £28 to £46 per person per night. We are a non-smoking house.